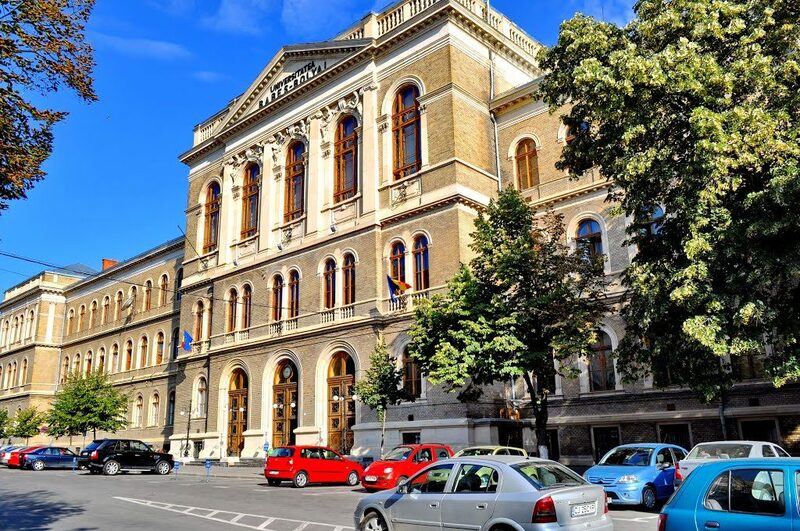 Universitatea Babeş-Bolyai—Romania’s largest university—will host the NIBS Annual Conference from 16-18 May 2018 in Cluj-Napoca, the historic capital of Transylvania. As in previous years, the event will incorporate the NIBS Annual General Meeting, David Gillingham Award presentations, and the finals of the NIBS Worldwide Business Plan Competition. Participants will also benefit from a rich menu of networking events, presentations, panel discussions, and poster sessions on international business education and research. The conference is being organized by the Faculty of Business, led by Prof. Ioan Alin Nistor, Dean of the school and NIBS Board member. Further details will be provided to members via email and on the NIBS website as they become available.